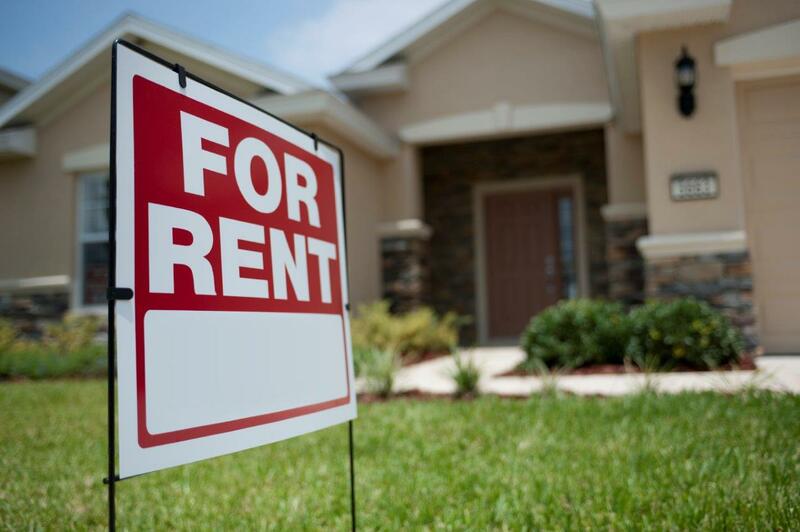 Gain a higher level of understanding of the fundamentals of the Arizona Residential Landlord Tenant Act. This course focuses on landlord and tenant obligations and the problems that can arise from this relationship. Many other key issues will be studied including bed bug laws, domestic violence, early termination of a lease, the Service Members' Civil Relief Act, as well as, laws for hotels and innkeepers.You will also examine federal fair housing law in the distinct way it relates to landlords and tenants. In addition, case studies, engaging scenarios, and online resources throughout the course will help you apply the Act.